Fan Friday: Check out this awesome fan video playlist! With so many incredible videos, it’s impossible not to use the a-word. 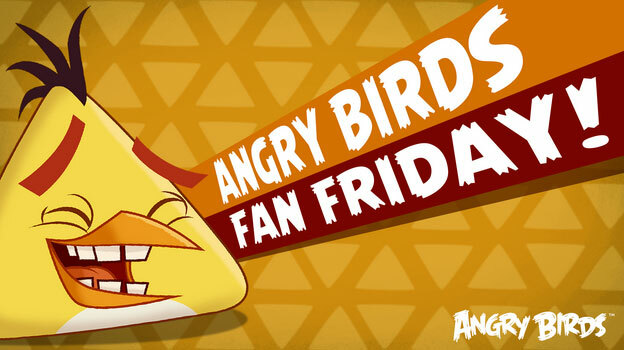 Fan Friday – Ursula Doughty’s Angry Birds Movie x Game Mashups. These amazing illustrations mix the Angry Birds Movie and game beautifully. Fan Friday – Tony’s minimalist LEGO birds.